"'Diversity isn't a plot point in 'Spider-Man: Homecoming.' It's just normal for millennial New Yorkers like Peter Parker"
In a Los Angeles Times article, “Diversity isn’t a plot point in ‘Spider-Man: Homecoming.’ It’s just normal for millennial New Yorkers like Peter Parker,” director Jon Watts discussed how he sought a diverse cast to reflect the true diversity of New York. 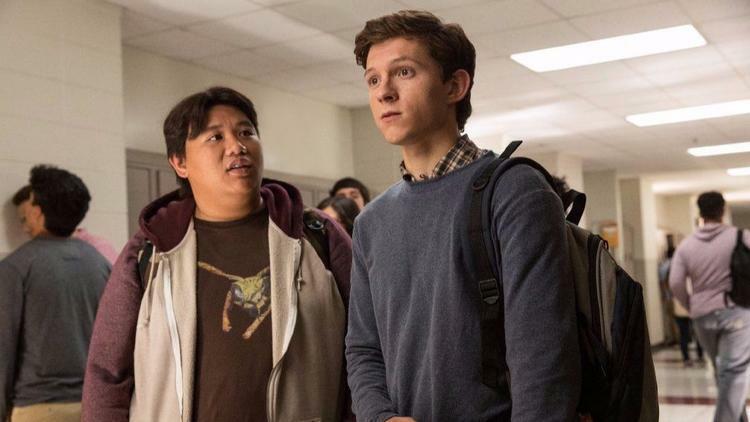 According to Watts, “We thought if we made it that kind of school, then you were going to have a really interesting mix of people.” Diversity “is not part of the story,” he says, because in the onscreen world of “Spider-Man: Homecoming” — just like in the real one — it is, simply, normal.” “Spiderman: Homecoming” has been a critical and commercial success, opening to an estimated $117 million in the domestic box office. Darnell Hunt, dean of social sciences in the UCLA College and former Bunche Center director, stated, “One of the things we’re finding in our study [Hollywood Diversity Report] is that diversity sells. It makes economic sense because right now people of color are nearly 40% of the population and that figure is only increasing, by about a half-percent a year. It’s not enough just to have the best friend of the protagonist be a person of color or a woman; [audiences] actually want to see the protagonist be a woman or a person of color. It’s all about, ‘Whose stories are we telling?’ This appears to be a step in the right direction.” “Black Panther,” to be released February 16, 2018, will star Chadwick Boseman as Marvel’s first African-American leading superhero and be directed by Marvel’s first African American director, Ryan Coogler.